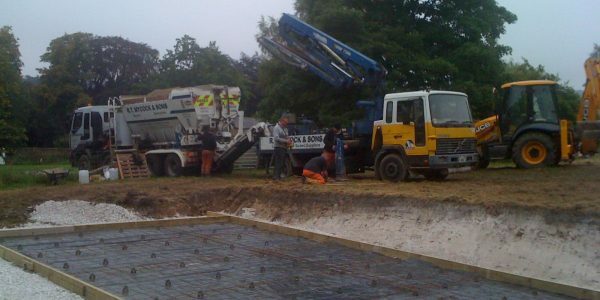 We can advise you on how to design and choose the best products and solutions to suit your project and pocket. 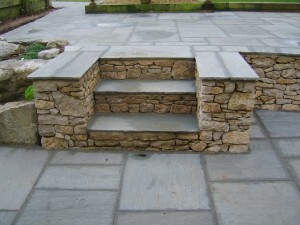 We can build retaining walls (block, brick, sleepers) and build steps. A popular natural slab is Indian Stone. This comes in a variety of colours – Raj Green a beautiful mix of colour in itself. The colours of sandstone depend on the mineral contents and impurities in the sand. 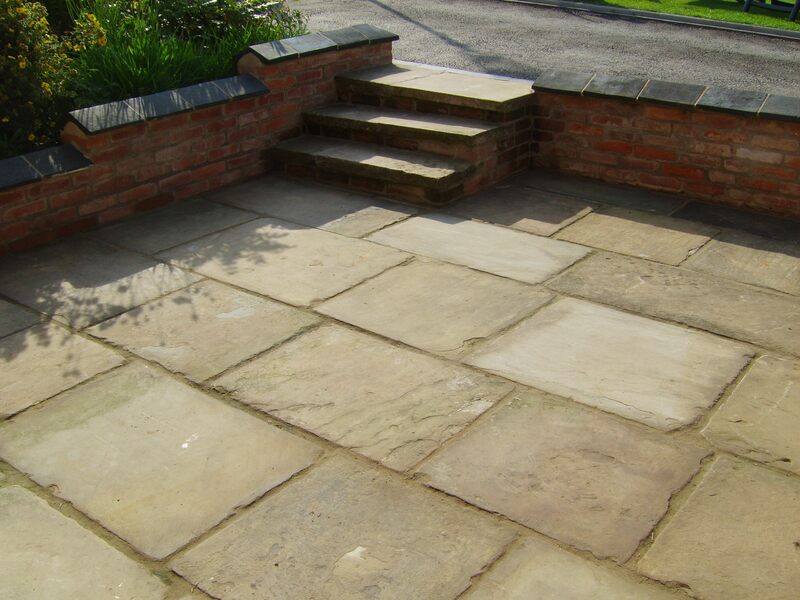 Generally, the sandstone is available in red, beige, pink, green, grey, brown, yellow, mint, teak, and in rainbow colour. 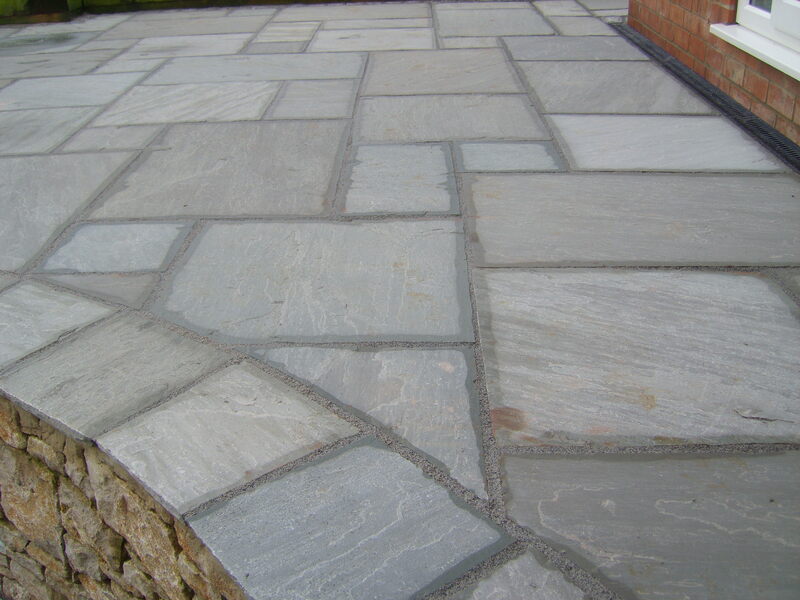 Reclaimed York stone paving has a classic character that is unique and sets it apart from any other stone. It has a combination of character, colour and unbelievable durability. 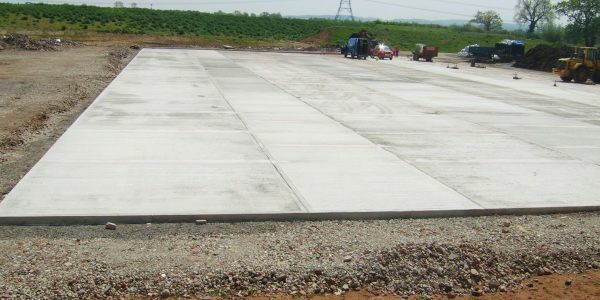 York stone has been quarried for hundreds of years and is proven to withstand heavy foot traffic and harsh weather conditions. 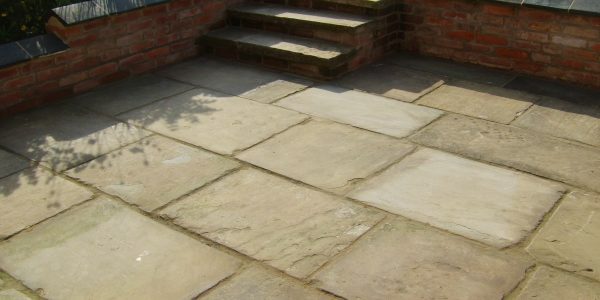 York stone can be considered an investment for a lifetime as it is progressively going up in value and will never need replacing. 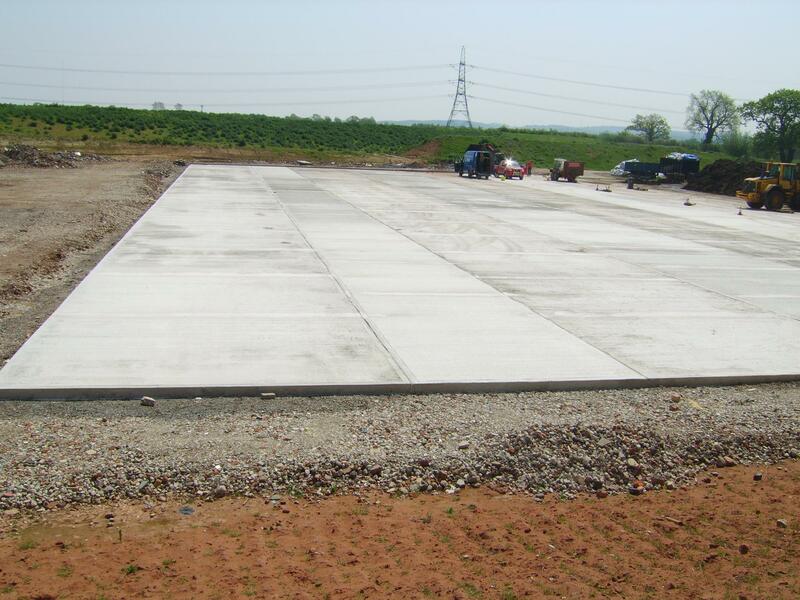 These can be used to create a total driveway or patio area or used as an edging for a tarmac/ block paved project. Again these can be purchased new or reclaimed. 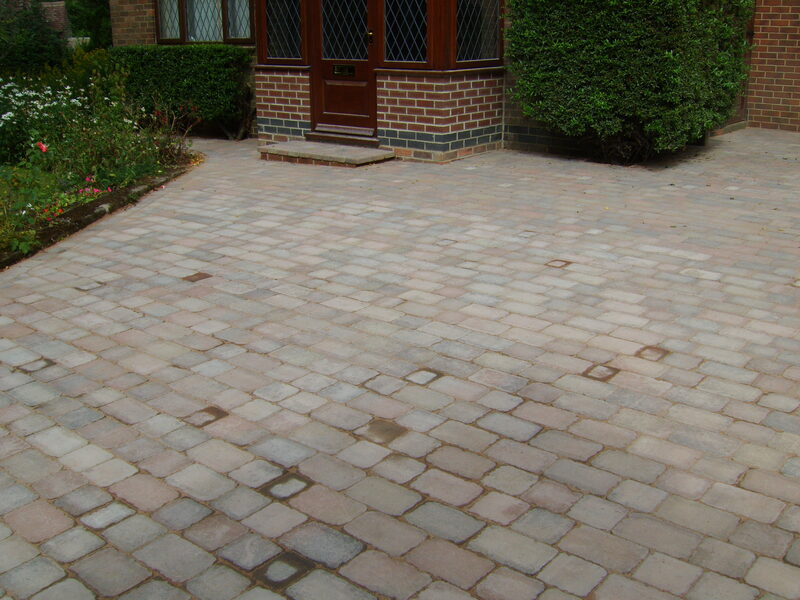 With all projects the correct preparation and professional workmanship is vital for a long lasting finish. 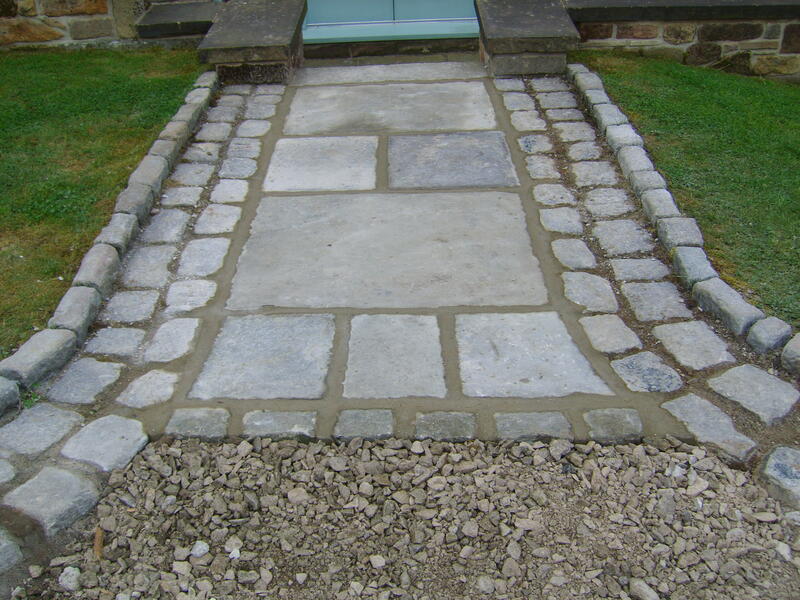 All the materials used are laid on a full bed of mortar and pointed with specialist pointing products. 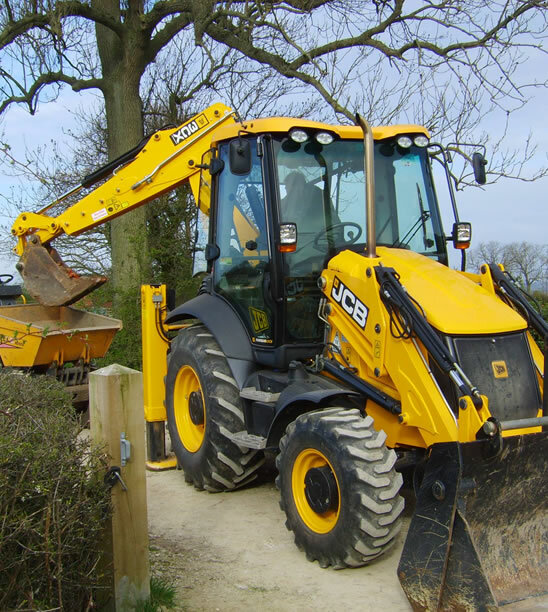 There is a massive variety of colours, shapes and sizes to suit what works best for you. See our Useful Links page for some of the local stockists. 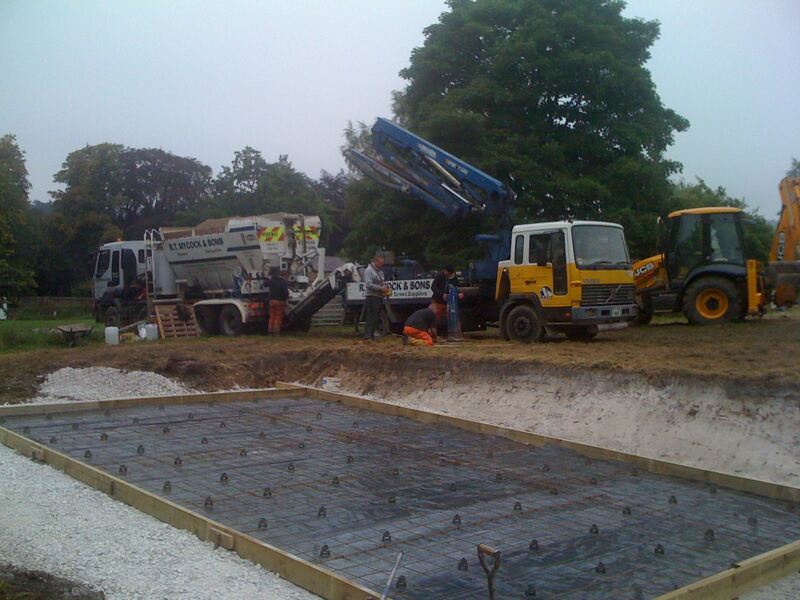 We can advise on the lay out of your project and find a solution if you need to hide an ugly drain or manhole. 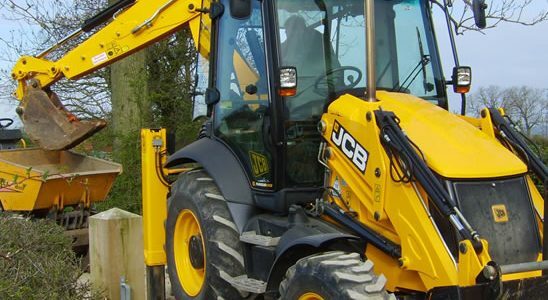 Again as with all our work undertaken we always follow the correct procedures, preparations so you can be assured a 1st class job everytime.